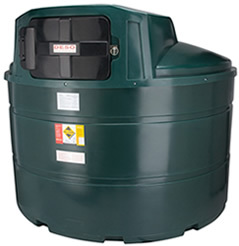 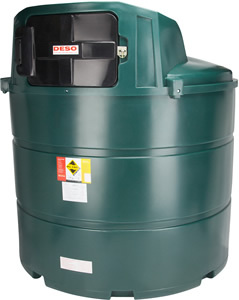 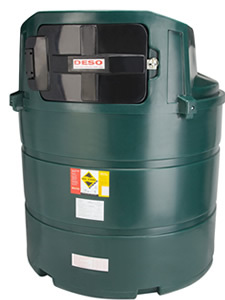 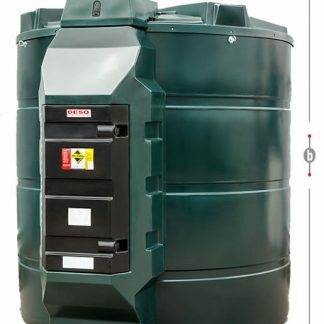 2350 litre (515 gallons) bunded diesel tank. 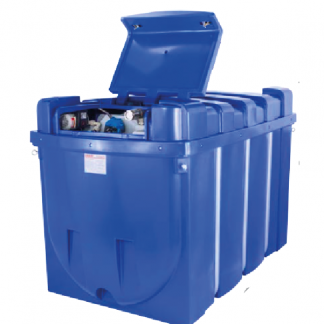 Supplied with 4m hose, filter, overfill prevention and clock gauge. 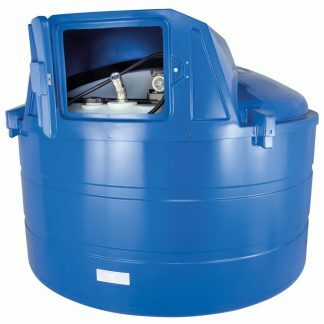 12V or 240V Options.